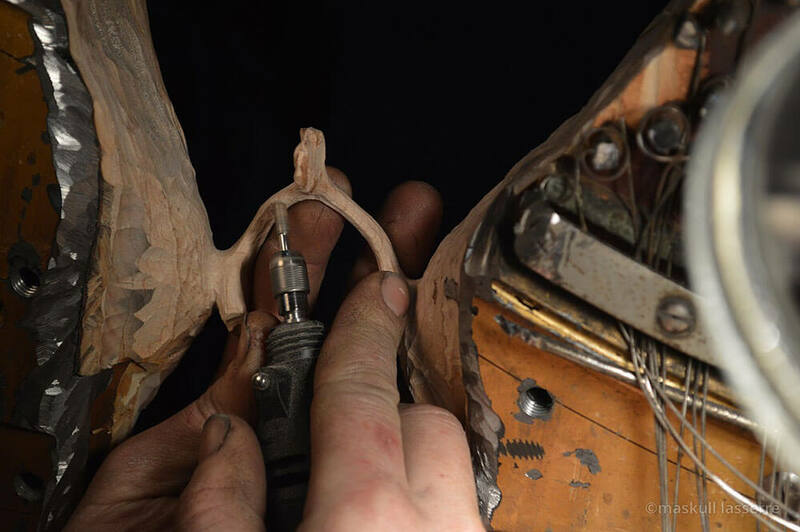 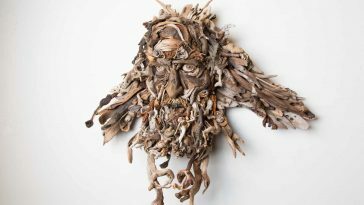 We’ve long wondered at artist Maskull Lasserre‘s powerful ability to create anatomical details into everyday objects. 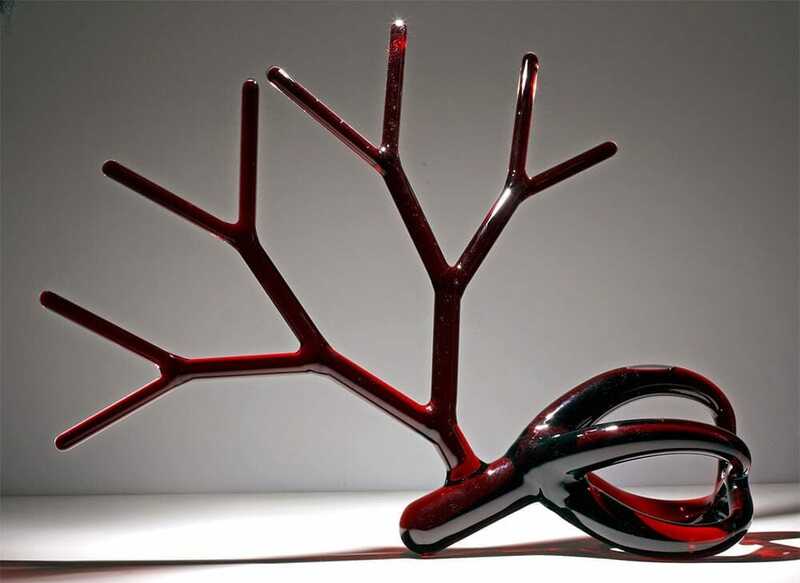 One of his new sculptures, named Improbable Worlds, is no difference. 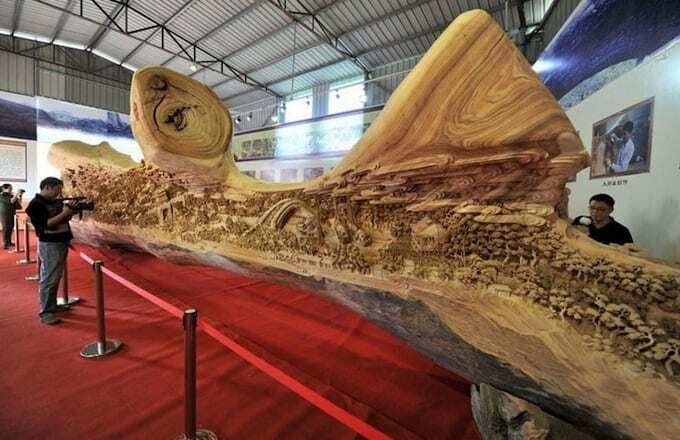 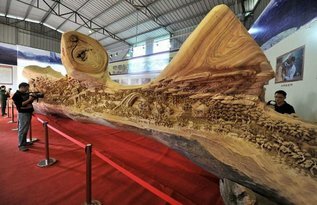 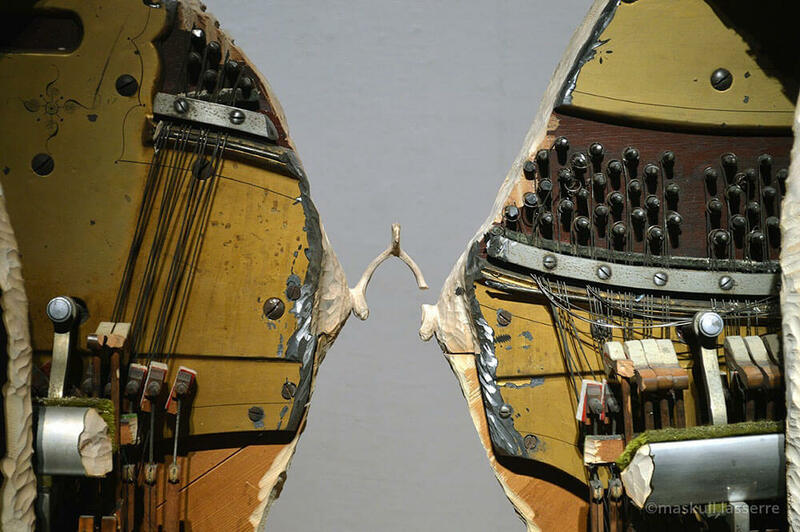 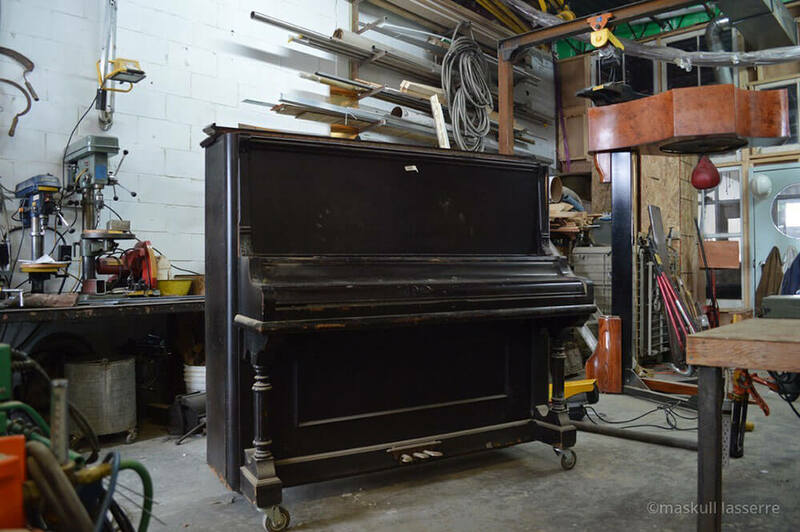 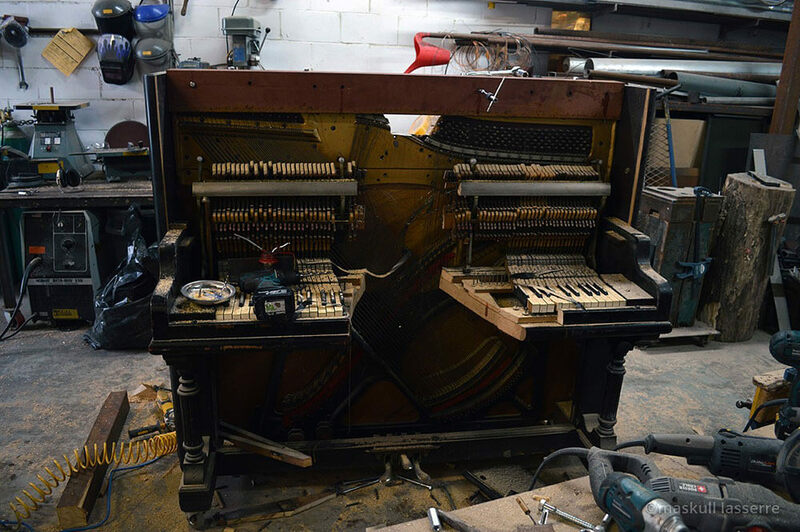 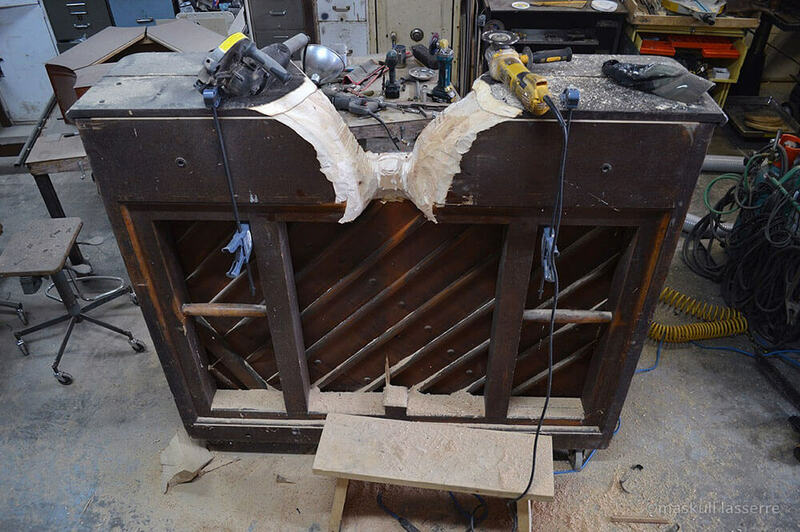 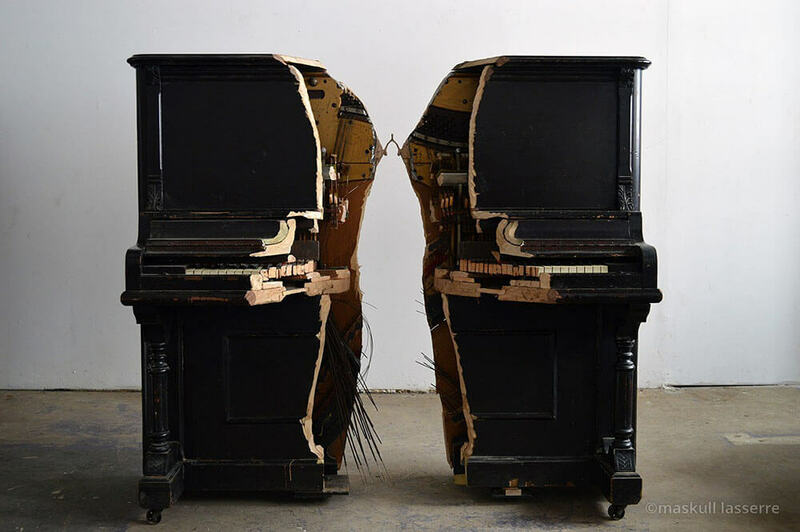 For this piece the Canadian artist split an old upright piano in two, slabbing through every last component leaving only a single point of connection: a little wishbone carved from the wooden piano back. 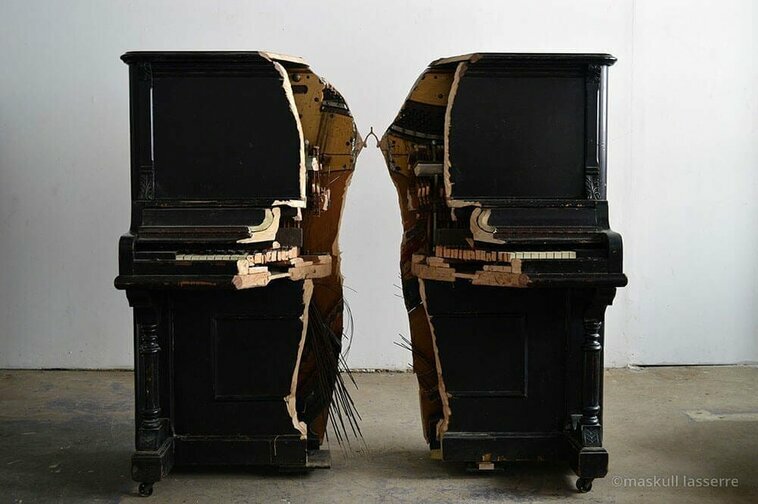 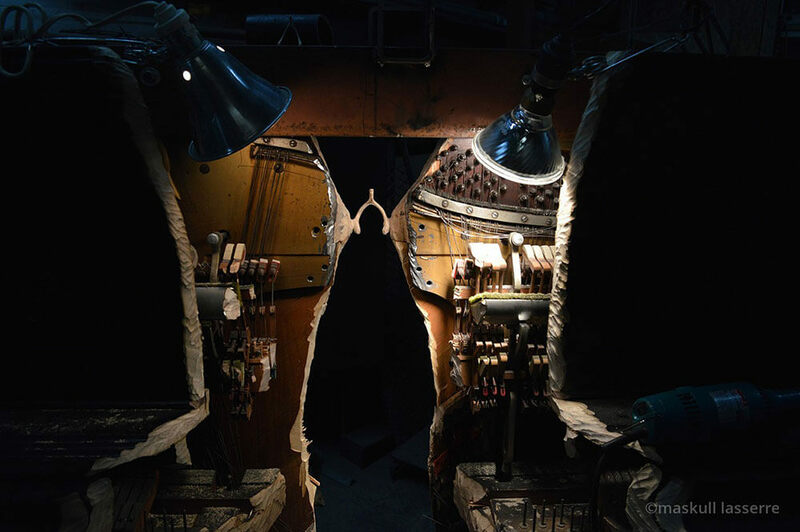 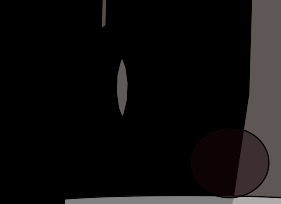 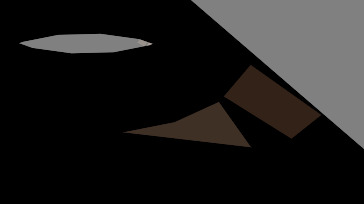 The visual strain created by the piece is astounding, let alone the head-scratching question of how he technically finished it, knowing that if the weight of the piano shifted just somewhat the piece would snap in half. 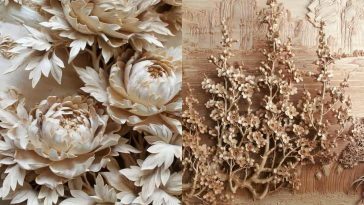 Check out recent artworks in his portfolio.